The capital required to start a business is called business finance. If you are considering starting up your own business, or if you have an existing business and are considering expansion, you will need money. The sources of finance of business can be both short term as well as long term. Short term business finance facilitates businesses and financiers to seize quick business opportunities that require transactions to be completed in short time. The highlight of this kind of finance is its prompt availability to the businessman. Here it is imperative to get the transaction conducted as quickly as possible. Short term business finance is appropriate for both new and existing businesses. While looking through the resource of short term business finance, it is important to remember that some sources of finance will be suitable for some businesses, but not for others. When dealing with new businesses, some banks will grant only shorter term loans, because these loans are less risky than loans with longer terms. Short term business finance can be a suitable way to raise working capital and cover accounts payable. Almost all businesses have an account with a bank. All the deposits and withdrawals are dealt by the bank. All banking institutions are aware that businesses do not always get money from sales straight away. Due to the differences in its proceeds and its costs the organization can often face problems. This problem can be solved by arranging an overdraft. However, this source of short term business finance has a few disadvantages as well. For small firms the interest rate on an overdraft can be quite high. Also, the business is not permitted to exceed their overdraft limit beyond a point. This is a source of short term business finance lent for a specific period of time to a business to pay for goods that they have received. Trade Credit cycle usually runs for a period of 28 days. But sometimes businesses may not pay back the loan for much longer durations. This grants the business the time to be able to deal with their finances, and balance their cash flows more efficiently. Trade Credit is also an excellent way to finance inventories, which refers to the number of days the vendor will allow before the payment is due. Trade credit usually does not cost anything since the vendors offer it as an inducement to continue doing business. This is the short term source of business finance that is very similar to trade credit. If something is bought using a credit card, the businessman is entitled to a certain period of time to either pay the full amount or a partial amount. Most of the businesses have a corporate credit card. This can be a very helpful, practical and low cost way of expense management if the payment is made in full. This source of short term business finance implies that the business is paying for the use of a product but it does not own it. Lease is often referred to as hiring. A lease arrangement on a product might mean that the company pays out a certain amount of money per month for a specific number of years. At the end of the time period the product is returned to the owner. It is cheaper to coordinate a lease rather than having to purchase the product. Leases have a flexibility factor. Product might be needed for a short time or for a particular project and so there is no need for outright purchase. The owner of the product is accountable for the upkeep and this reduces the business costs. The payments are usually fixed and do not change with the change of interest rates. This makes the business operate more efficiently. Bank loans are a highly flexible option for short term business finance. The length of time that the loan has to be repaid in can vary. Loans that are given by the bank for less than one year are considered as short term finance. However, this can be expensive since there are interest payments to be made which can sometime vary. Investors that the company may be wooing will look at the economic statements before they make a large contribution. They want to ensure that the organization has available cash flow and the credit rating to get itself out of a fix. If the company needs more money in a hurry, the presence of a short-term loan can inflate the numbers and make it appear that your business is in financial trouble. Open loans reduce your ability to get approved for long-term loans and increase your current overhead. Investors see your business as a risky investment that could falter under the pressure of a short-term loan. Late payment on the short term business finance can have a negative effect your credit rating. Lenders who give money to small business owners usually have strict penalties for delayed payments. This can hugely increase the interest rate on the loan. 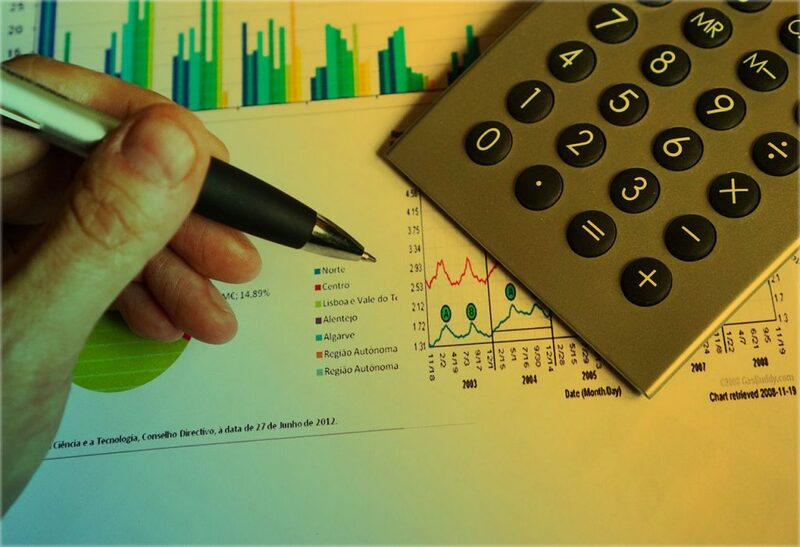 Short term business finance permits the organizations to take advantage of sudden opportunities to make extra revenues or capture business ahead of the competition. Good short term funding sources provide the company with the edge of flexibility and versatility. The better and more dependable the short term sources of financing, the more competitive the organization will end up being. A short-term business loan can help even out cash flow when your accounts payable schedule. So if you have a business proposal, Venture Giants can help you find that short term business finance. Simply log on, submit your business proposal on this platform and make it available to the huge list of active angel investors that Venture Giants has access to. Besides short term business finance, Venture Giants can also get you the early stage, seed investment capital or finance to start your business, launch new products or business service.